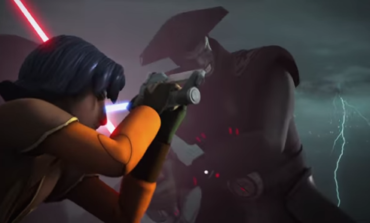 Posts tagged with "Rebels season two"
New Clip from Star Wars Rebels Season Two on Blu-ray and DVD - Available Now! 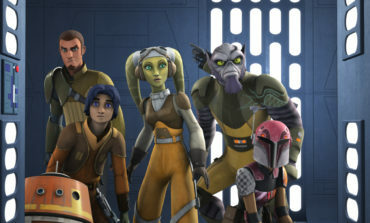 Star Wars Rebels: Complete Season Two on Blu-ray and DVD August 30! 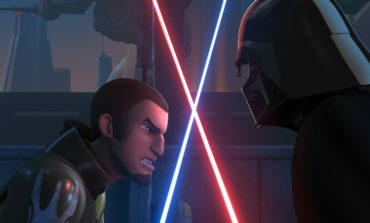 Star Wars Rebels Reminder: Season 2 Movie Event This Saturday on Disney XD! 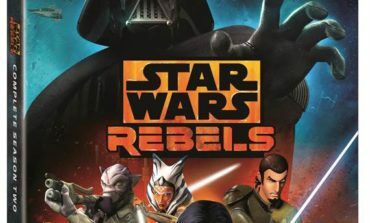 Announcing the Star Wars Rebels Season 2 - One-hour Movie Event!